I started in 2004 as a technician and was appointed as DPA in 2011. I look forward to serving the Ohio employees through the Association. The past ten years have allowed me to work with many partners throughout the state and I hope to bring some of those relations to the table to help out SWCD’s throughout the state. The knowledge base, dedication and work ethic never ceases to amaze me when I work with other SWCD employees. I have been an SWCD employee for over 20 years. I am proud to be a Director of the Employees Association to help support the effort and professionalism of the hard working SWCD employees across the state. Nikki Hawk is the District Administrator/Education Specialist for the Mercer Soil & Water Conservation District. Nikki graduated from The Ohio State University in 1997 with a BS in Agricultural Education. She also earned her Masters’ Degree from OSU in 1999 in Ag Ed. Nikki provides leadership to a large District staff who works with challenging issues including Harmful Algal Blooms, the Distressed Watershed Designation and a strong interest in District operations from media and the public. She prides herself on the strong relationship between the county, state and federal staff working in the Mercer Field Office. Although born and raised in Butler County, Nikki lives in Fort Recovery with her husband, Joe, and 3 children, Isaac, Olivia and Elijah. She affectionately refers to her homestead as the Hawk Funny Farm. Nikki is very excited to share her passion for her job and serve as a Director of the Employees Association. Bonnie Dailey started with the Delaware Soil & Water Conservation District in 2013 as the Streams and Watersheds Conservationist and in 2016 she took on the role of Deputy Administrator. ​She came to Delaware SWCD with previous experience from Fairfield SWCD and Muskingum Valley Park District. Her role at the Delaware SWCD is to network with local, state, and nonprofit conservation organizations, to assist the Administrator and Board of Supervisors, and to promote the many programs and services of the District. She is a graduate of the University of New Hampshire with a degree in Environmental Conservation. Bonnie has served as an Area 5 representative to the OASWCDE since 2014 and currently serves as secretary. Amy Roskilly has been with the Cuyahoga Soil & Water Conservation District since May of 2007 as the Conservation Education Specialist. Amy is responsible for managing the District’s Conservation Education Program including designing and providing education programs to cities to evoke change and keep compliance under the Clean Water Act. Programs include presentation and workshops, water quality monitoring, storm drain stenciling, stream clean ups and educational activity days. Additionally, Amy is certified in several curriculum including Project WET, Project Wild, Project Learning Tree, Earth Partnership for Schools and many more. Before joining the Cuyahoga Soil & Water Conservation District, Amy was the Education & Outreach Coordinator at the Housing Research & Advocacy Center. She has a Bachelor of Science in Interpersonal Communication from Ohio University and a Master of Arts in Environmental Studies from Cleveland State University Maxine Goodman Levin College of Urban Affairs. In her spare time, Amy enjoys being outdoors as much as possible, hiking in the Metroparks, playing tennis, golf or swimming, photography, and traveling any chance she can. She has been keeping honeybees for over 10 years. Julie Lause joined the Wood SWCD in August 2011 as the Administrative Assistant. She works with the staff in a variety of ways – bookkeeping, newsletter publication, website maintenance, and planning education and outreach programs. Julie attended Bowling Green State University and received a B.A. in Business Communication from Defiance College. She is a graduate of OSU Extension Master Gardener Volunteer program, a 4-H advisor, member of the Wood County 4-H Committee, and an active member in her parish. Julie, her husband, Eric, and daughter, Olivia, live in rural Wood County. She enjoys traveling and gardening and does her share to help with their small family grain farm. 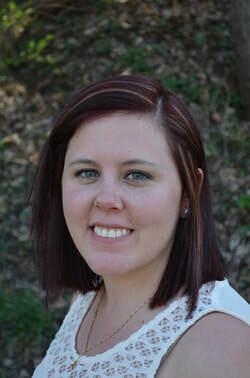 Katelyn Valdinger has been a District Technician with Carroll SWCD since 2015. Her role with the district allows her to work with landowners on conservation plans and grazing management systems, as well as teaching workshops through the Eastern Ohio Grazing Council and the Backyard Homesteading Program. She is a Certified Conservation Planner and is a graduate of Ohio State’s Agricultural Technical Institute. Katelyn grew up in Huron County working with grain production and dairy replacement heifers. Katelyn, her husband, and their two daughters now live in Harrison County and raise beef cattle and hay, as well as owning an agricultural fence contracting business. Katelyn is active in the local community, serving as the secretary of the county fair’s Junior Livestock Sale Committee, is a member of Farm Bureau, and attends Hanover United Methodist Church. Katelyn hopes to work with new employees to assist them with conservation planning and producer education, and strives to learn from experienced employees to further her ability in helping to promote conservation in the agricultural community. Katie Kovaly joined Monroe SWCD in December 2016 as the District Program Administrator. Katie grew up in neighboring Belmont County where she was involved in the county 4-H program. Katie received her B.S. in Agriculture from The Ohio State University in the Spring of 2010. She currently resides in Belmont County with her husband Steve and two girls, Liza and Madison. As the District Program Administrator, Katie manages daily operations, conducts educational outreach programs for adults and youth of Monroe County, and works closely with staff and supervisors to determine resource concerns and address those needs. Katie is a current advisor for the Swiss Hills FFA chapter and a committee member for the NRCS spotlight training program. Kelly Crout is the District Administrator for the Butler Soil and Water Conservation District. Kelly was born and raised in Butler County on her parent’s grain farm. She was heavily involved in 4-H and FFA growing up and now serves on the Advisory Board for two local FFA chapters. Kelly received her B.S. in Geology at Wittenberg University and her M.S. in Geology at the University of Akron. Kelly and her husband continue to help with both family farms, while also farming themselves. Kelly has been with Butler SWCD for four years. 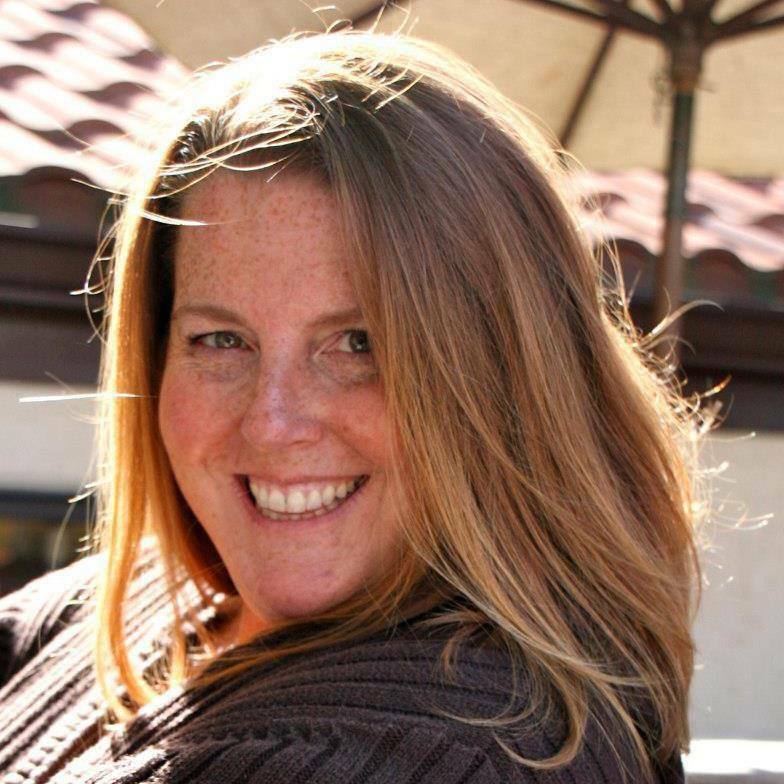 As the Administrator, Kelly manages the District’s day to day activities and works closely with the Board of Supervisors, as well as handles the District’s accounts and finances. Kelly enjoys working with both the agricultural and the urban communities in Butler County. Kelly is currently serving as the Treasurer of the OASWCDE Association.